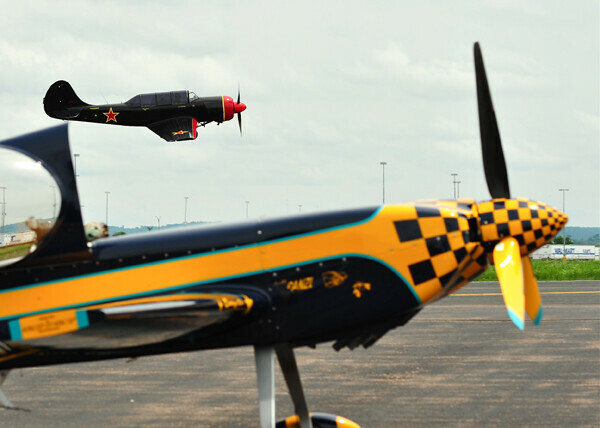 Fly high on Aug. 4 at the Sixth Annual Menomonie Airfest and Autorama. 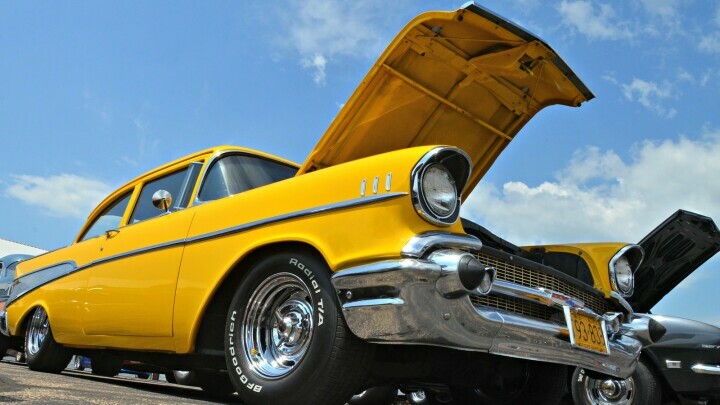 This event is a full day of planes and cars that will entertain kids and adults alike. This year’s excitement will feature a two-hour acrobatic airplane show, an all-day car show, local food vendors including food trucks, activities for the kids, a bean bag toss, and a henna booth. In the Kids Korral there will be a bungee jumper, two bounce houses, a caricaturist, and favorite characters from the Cars movies. But that’s only scratching the surface! The airshow acts include Ace Helicopters, a SNJ-6, a PT22, the Pitts Aircraft piloted by David Scott, Beech 18 piloted by Matt Younkin, and a P-25 Mustang. The aerobatic acts will amaze and astound audiences with spins and flips, so attendees need to hold on tight. In addition to an exhilarating airshow, many of the planes and helicopters involved will offer rides. (Prices for the rides will vary.) Spend the day at the Menomonie Municipal Airport enjoying the festivities as well as the delicious food provided by vendors and food trucks. There will be a beer garden for adults to enjoy as well. The event is totally family-friendly, and will start off right with the most important meal of the day: a pancake breakfast. Tickets are only $5 for adults, and kids 12 and under are free. 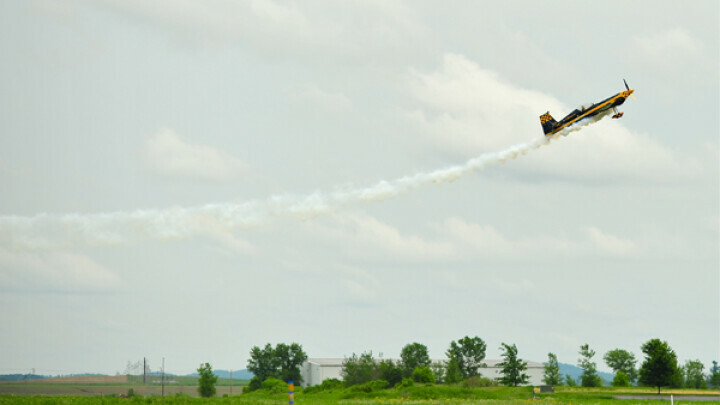 For more information, visit the Menomonie Airfest and Autorama Facebook page or menomonieairfest.com.